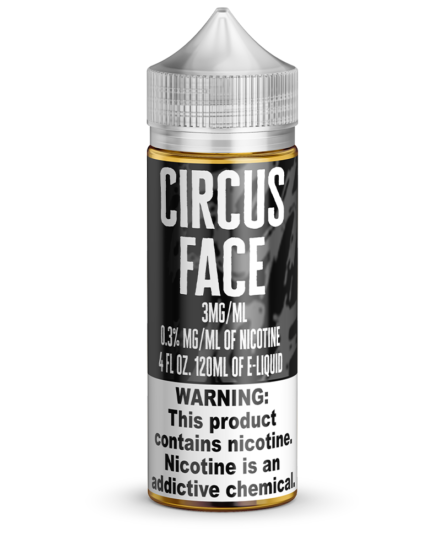 Mech Sauce e-liquids use only the highest quality ingredients, including pharmaceutical-grade nicotine. Our vape juices are made right here in the United States. 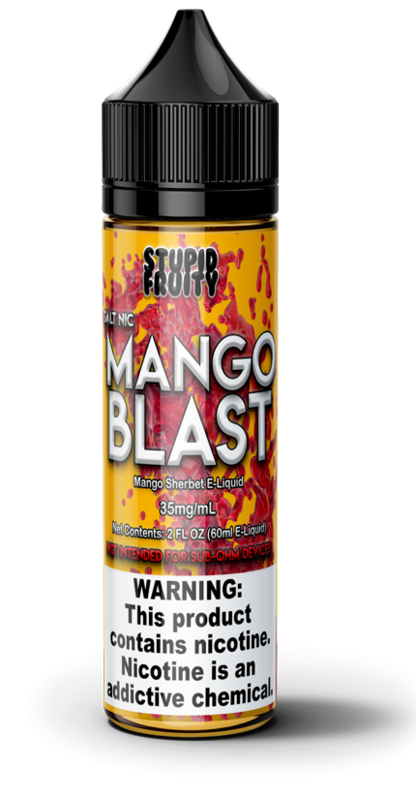 This flavor is the closest you can get to a peach flavored gummy candy e-liquid on the market today! 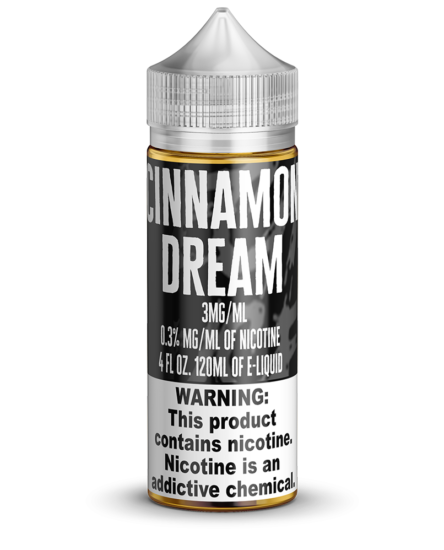 We offer different sizes and different levels of nicotine for most of our flavors. Mech Sauce is proud to offer you the wonderful flavor of our Peach Bear vape juice! 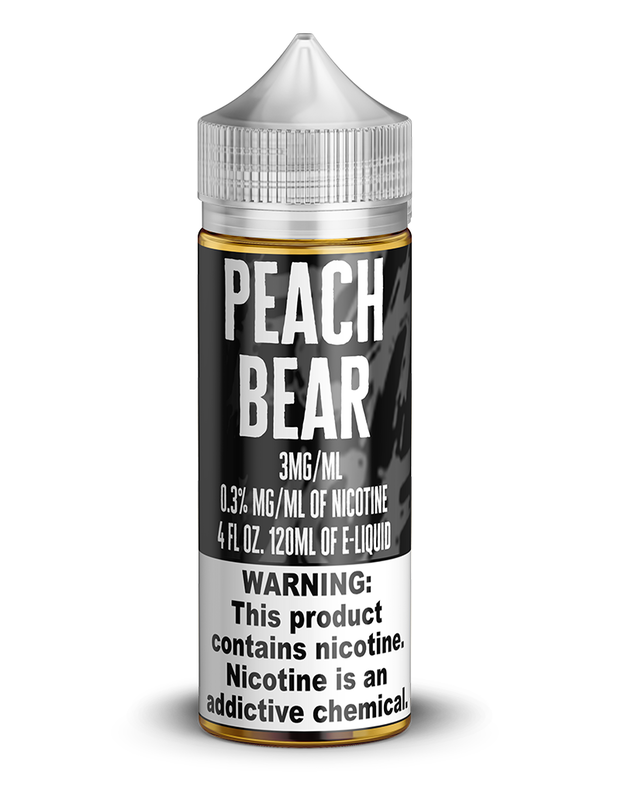 We wanted to bring the flavor of a fresh slice of Peach Gummy Candy to your vaporizer whenever you wanted. By using only the best ingredients and our extensive flavor testing, we arrived at perfection! Get yourself a bottle today!